If you don’t take care of yourself, how will you be able to take care of others in your family? 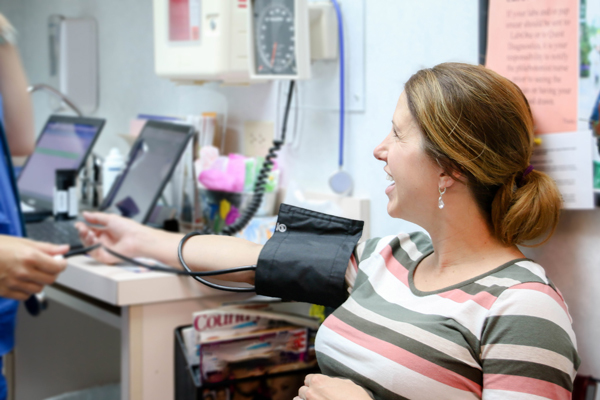 We offer convenient health maintenance visits for women of all ages. Not only do these exams cover yearly screenings such as breast and pelvic exams, but they also include overall wellness evaluations and counseling services. For your convenience, all testing and blood work can be completed through our in-house laboratory services. By taking a proactive role in your health, we can work with you to stop any health problems before they develop into more serious conditions. Please contact us to schedule an appointment.